Having a pet in your family is one of the best things for creating a warm and friendly atmosphere. Dogs and cats are perfect for children. They help accelerating a child’s development and become a little kid’s best friend. Those cuddly little puppies grow with a kid and help raising a carrying and loving personality. Today people often use Internet to find a nice and loving pet for their family. If you’re a dog kennel owner you should think of having a website. Website saves you a lot of time and money. You can find clients online (or let them find you in organic search) and show pups you offer your customers in the best way. 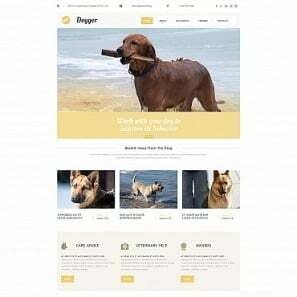 Thus, you can use animal website templates with dog breeder website builder like ones MotoCMS offers. You will just need to optimize them and fill with a high-quality content. Building trust to your business. 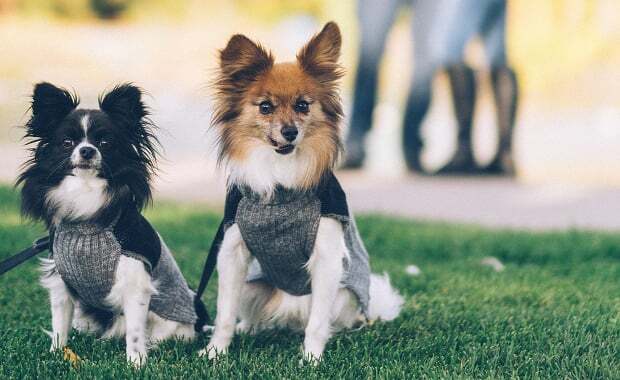 If you have a website that regularly updates, it helps customers see what you offer, get valuable advice about this or that dog breed and find the latest testimonials from customers that already bought pups from you. 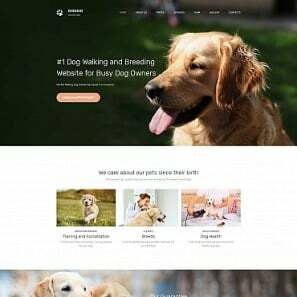 When choosing a template for your future dog breeder website, you should consider its design consistency, usability and search engine optimization. 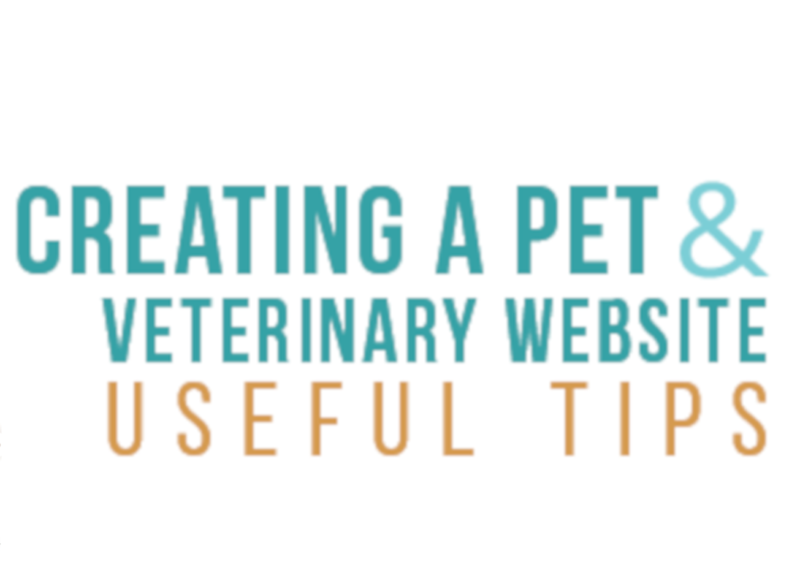 Here are a few simple tips on how to make a dog website more attractive for your clients. Before you even think of using a dog website builder you should learn what kind of customers you wish to engage. Some of your clients may need a dog for hunting, some – a service dog or a listening dog to guard a house. Some people may just need a loving pet that will perfectly fit a house with children. Depending on a breed you offer, you may address to certain types of customers. You should carefully examine your potential customers and note all character traits that has a breed you offer. Dogs are not cuddly toys, they all have their behavioral peculiarities. So you may include a warning to your website and highlight those characteristics that will be suitable for only your kind of clients. Don’t forget to warn people about potential dangers this breed may have, e.g. they don’t cope well with other pets (cats, birds), not suitable for homes with children etc. To sum up, you should offer your services as a breeder only to those customers that really need this kind of pet and you can be sure they will treat it right. 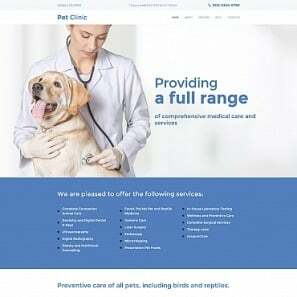 Design of a dog breeder’s website should cradle content and make it look the best. Dogs can be as cute as cats, so you may choose a nice clean design with warm colors. Choose a logo that depicts a breed you offer. Two, maximum three, colors will create a perfect design palette that cradles content and helps highlighting the most important things. Adding flashy images or animations is not the best idea. They usually distract visitors from the essential stuff and ruin a trustful image of your business. Keep your dog breeder website design simple and fill it with a high-quality content. This will be much better for its ranking and optimization. Content is king for any website. A dog breeders’ website should follow this rule and offer its users the coolest photos of dogs and their pups. It’s vital to regularly refresh photos to show the new set of puppies. Pay attention to the quality of photos you post. They should be made by professionals with the use of high-quality equipment. Skip additional filters and never use Photoshop to embellish photos. 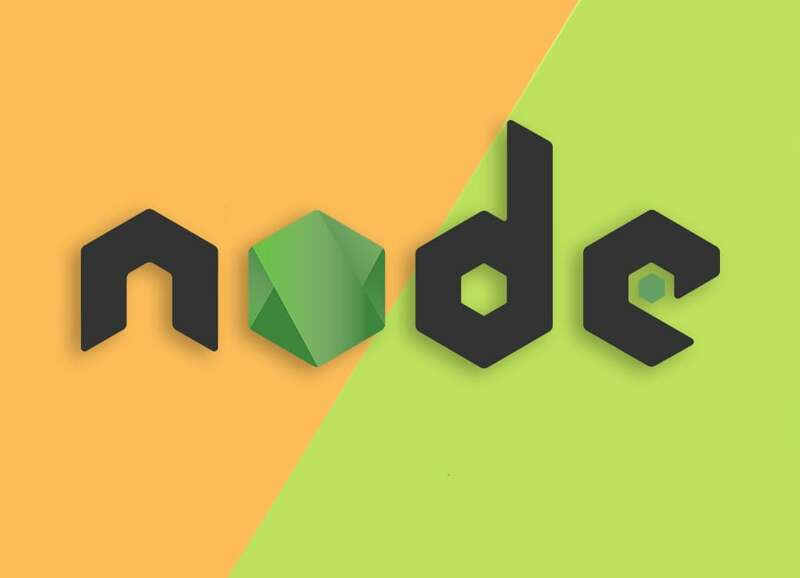 It may reduce trust to you and your website. Offer honest info and don’t try to cheat your customers. You may add a blog category to your kennel website. It adds greatly to SEO and helps engaging new visitors. Offer useful advice on how to take care of dog puppies, how to fed and train them etc. Your posts should carry only helpful info that users can trust. Choose a friendly and conversational tone for your articles to push users for further communication. Thus, you will get more visitors from organic search and maybe find new customers. Since your website’s main goal is establishing a connection with visitors and a business development, contact page becomes one of the most important categories of your website. Don’t make too complicated contact or sign-up form. It’s better to offer a few fields for a name, email and text. Thus, users won’t be confused with too many fields and forms they should fill. Add a subscription form so your users get the latest info from you about upcoming events and new commercial offers. Don’t bother your users too much with regular emails. Test often to find out the best schedule for sending emails and make it free for your users to unsubscribe any time they want. 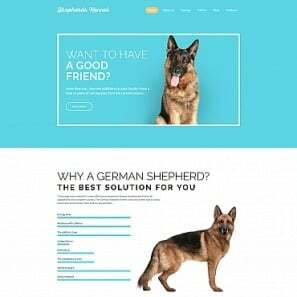 Making a dog breeders website can be easy if you know exactly what you need, know your potential audience and what kind of services you will offer. 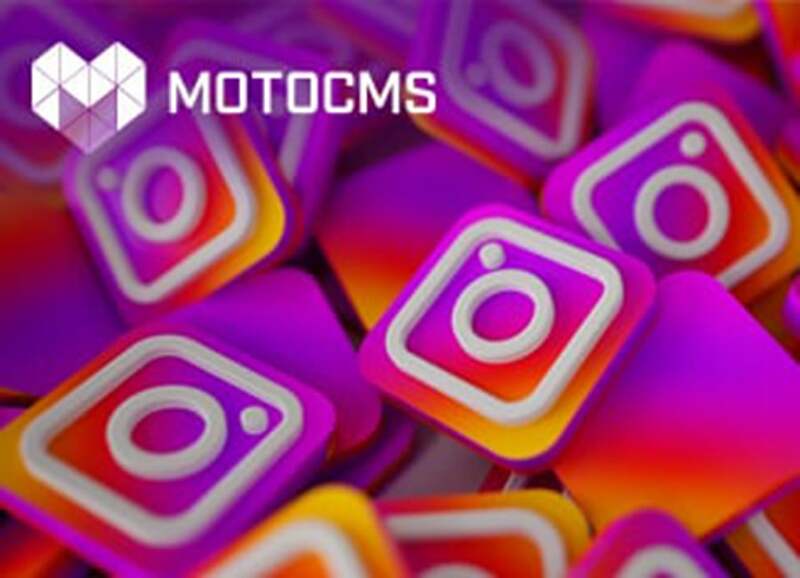 MotoCMS website builder gives you the best solutions for a dog website that works. Being creating content for fashion, beauty, food and tech blogs during last years, Helen has found herself in web design field now. 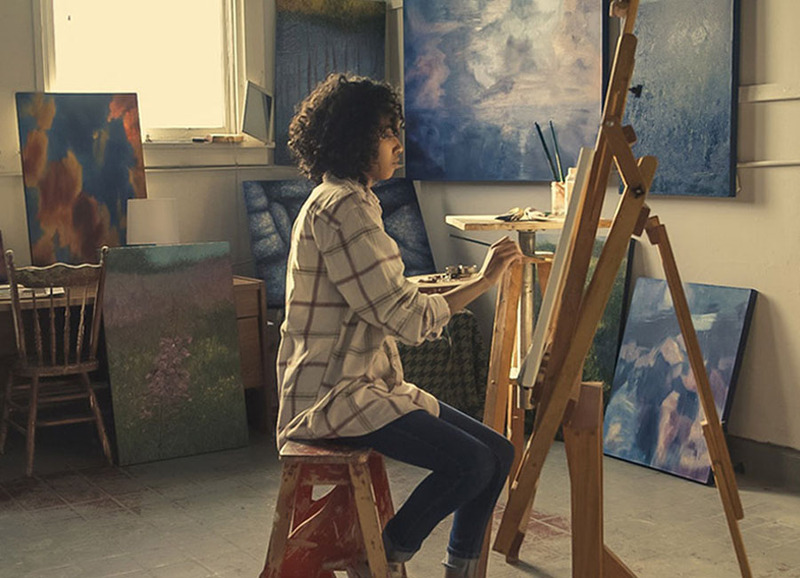 Constantly evolving, she explores new things to impress her readers with high-quality content. Follow Helen on Twitter and Google +.